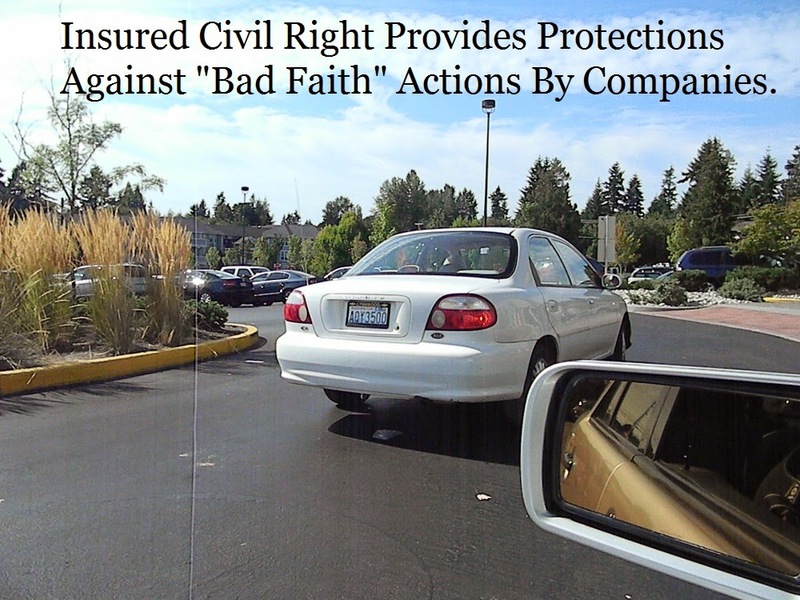 Seattle (ESTRA) - By keeping actions simple and easy every day, fruitful progress can make life better after a car wreck. Holding stress levels at minimums will help with recovery and provide enough energy for encouragement. This allows rebuilding back to a future of opportunities. Start by taking care of yourself. Confusion and loss of clarity arises by not focusing on personal needs. The medical care required may be exhausting from a physical perspective. Pain levels can interrupt thought processes and abilities to make good decisions regarding health, financial, and insured claim choices. Therefore, using simple and easy tools to evaluate whether it is a good time to provide answers to question or perform activities, can support efforts of being your best advocate and allow life improvements achievements. In might be helpful to think of the Auto Accident Process in terms of injury to recovery. The initial shock of injury is the beginning of this process. And, depending on seriousness, it can take time for the mind and body to register current condition. Adjusting to this realization helps entire body to cope with new found injury, from my experience. Allowing body to rest and recovery is one of the most important things. This sounds easy, yet if life has been moving at torpedo speeds, putting on the breaks of life and slowing things down, may take more discipline than first acknowledged. Most people have ample demands on their time and were not expecting to have to delegate these responsibilities. Delegating is one of the best things you can do on initial impact for recovery, from my perspective. Sometimes this is not possible due to having much of the information in your head and not stored away. If something can wait, make sure to give yourself this time. Most injured do not like being slowed down. But unfortunately, for whatever reason, most people in their lifetime will experience down time in one way or another. The key is to use it to make life better, by evaluating where you are now, how you can get to where you want to go, and by not getting stuck in a bad situation. Take what is ever given to you, and work with it, to make life better, one day at a time, one problem at a time, one injury at a time. 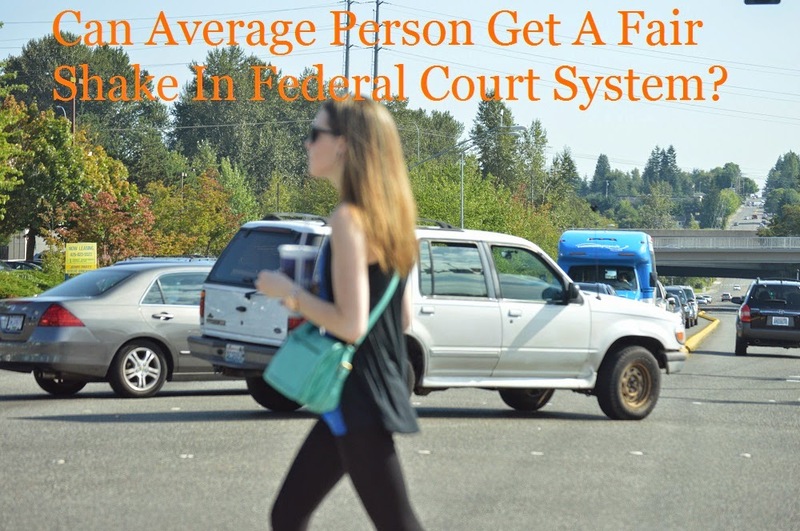 Court System justice is based upon financial wealth. No Health Insurance? Consider signing up when open registration is available for the Affordable Care Act in your state. Is your representatives refusing the money? Recognize their choice is hurting you when going to the polls in 2014. From my perspective, there is nothing worse than needing healthcare, and having no resources for getting help, especially at the onset of injury. Depending on health problems, this can make a difference in the future. The key about medical care is understanding condition and available options. There will always be problems in our lives, whether they are from a car accident or something else. They key is not to become overwhelm by them, but choose to work through them. If you can immediately resolve them, do so. If not be patient with yourself and the situation. Can you look back in time and see problems that were eventually resolved? Typically this is what happens in most circumstances. Now grab a little entertainment and relax.The key is recognizing value of entertainment and need for down time. When needing help after injury, personal support systems are important. In a world that seems too busy to build relationships in person but seek them through mechanical devices, remember this, human interactions builds social skills which effectively enhance abilities to communicate. This may become a lost art, which means our abilities of understanding and walking in each others shoes may become more difficult. Spend time developing relationships with those you interact with on a daily basis. 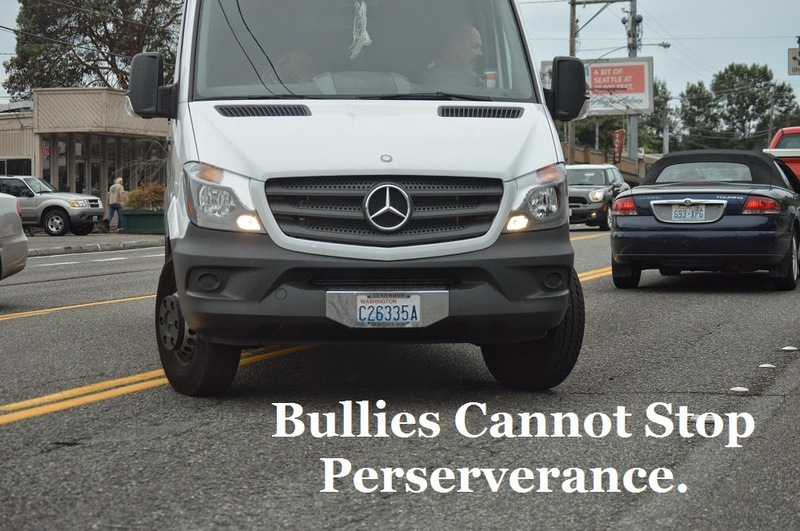 When the rubber meets the road so to speak, they are going to be the ones to help pick up the slack. 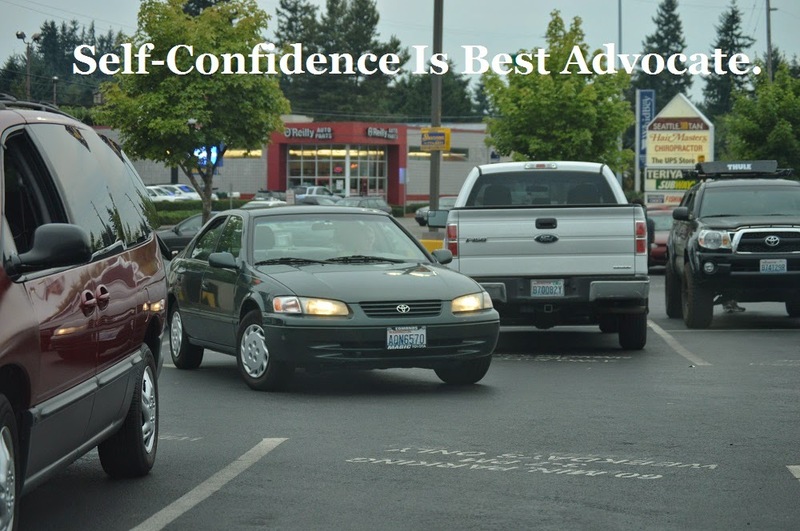 Personal confidence can be shaken after being involved in a car accident. Yet, remember, you've have always been you since the day born. Since beginning, you’ve grown into who you are today, with all the bumps, stumbles, and successes. Collisions present new hurdles to overcome. Just as in the past, these challenges are doable. Keep confidence and credibility by recognizing who you are, hold on to it, don’t allow it to be pulled from heart and hands, by those with self-serving interest. Some people along on your journey will be there to help, others will not. Regardless of good or ill will intentions, keep moving through this world with the ups and downs presented just for your life. Rest and Recovery will aid in making the best decisions. Entertainment while injured provides down time and builds up time. Making connections and building or developing relationships. Personal Confidence and credibility will take you over the finish line.